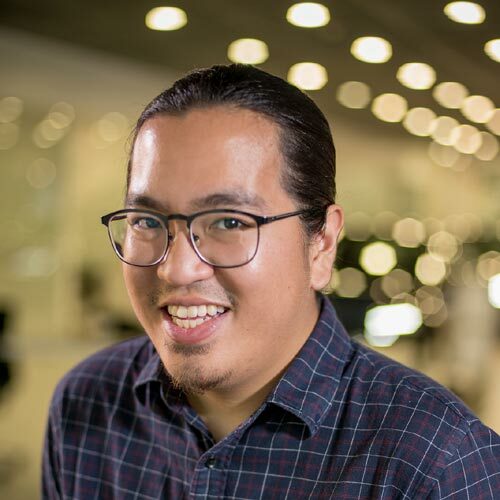 In 2018, Nissan Philippines grew its sales by a whopping 40%. A lot of that success is thanks to its new entry into the midsize SUV segment, the Terra, and its ever-popular truck the Navara (which made up almost half of the company’s sales last year). Plenty of it also had to do with the man who spearheaded Nissan’s local resurgence in the Philippines, Ramesh Narasimhan. 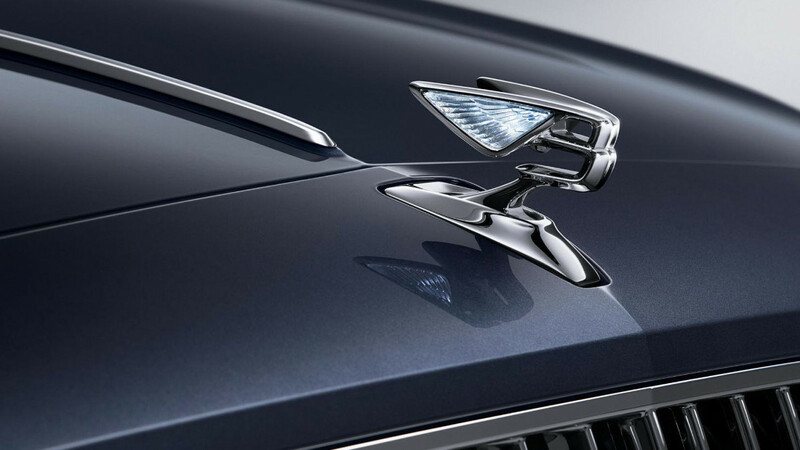 Under his leadership, the Japanese carmaker jumped into 2019 with an 8.7% market share. The Philippine automotive industry bid farewell to Narasimhan as Nissan Philippines introduced its new president and managing director Atsushi Najima—who has some pretty big shoes to fill. Thankfully, it looks like Najima is up to the task of continuing his predecessor’s success. He first joined the Japanese car manufacturer in 2016 as deputy general manager of Nissan’s regional financial management group. This was after 18 years at Procter & Gamble. 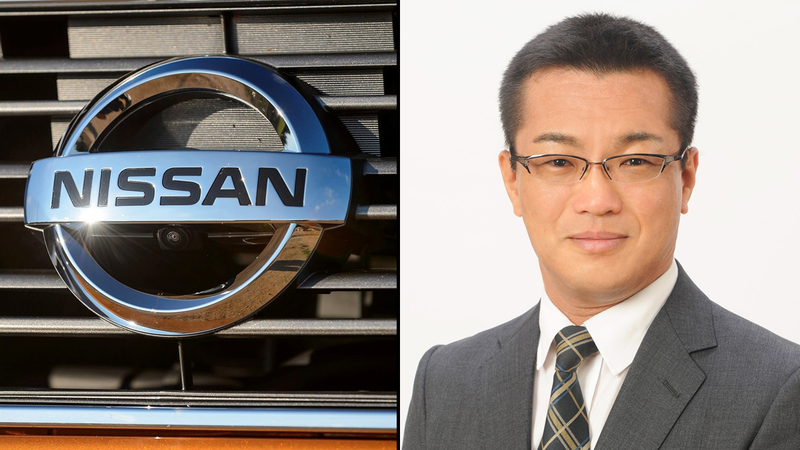 Vincent Wijnen, senior vice president for sales and for marketing at Nissan Asia and Oceania, expressed his confidence in Najima, saying his experience managing teams across Asia will serve him well in his new position. “With his rich experience in managing teams across multiple countries, I am confident that Atsushi will continue to drive the strong growth trajectory established by the current leadership team,” Wijnen said in a statement. Welcome to the Philippines, Najima-san, and Godspeed and thank you, Ramesh!